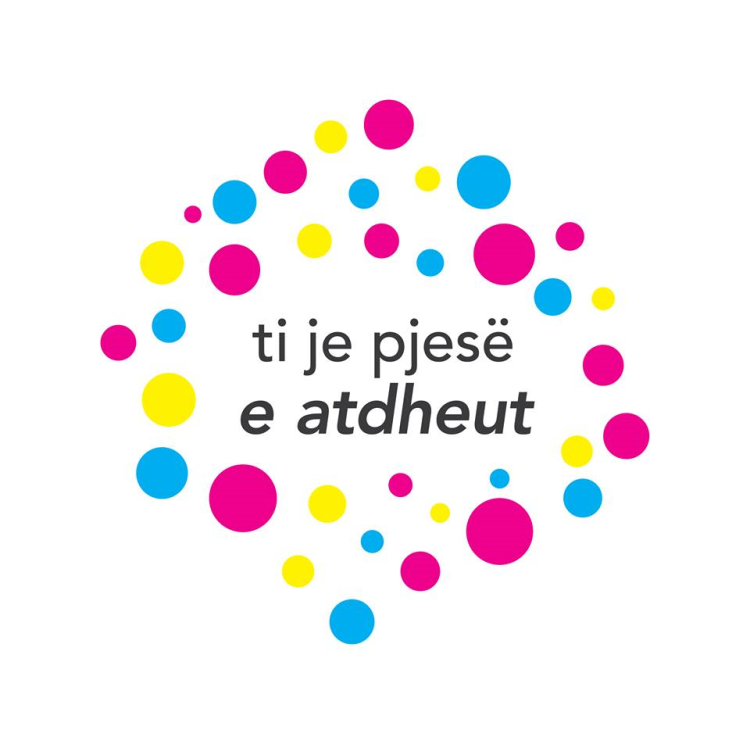 The Albanian New Yorkers have an opportunity to take a break from their daily routine and join the second annual Albanian Film Week (AFW) which will take place between the 8th and 14th of November in SVA Theaters and Producers Club Theaters. 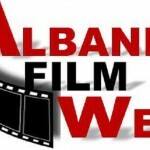 The AFW will not only be a great opportunity for the Albanians in the area to reconnect with the modern Albanian cinematography, but it will also give a chance to all the film lovers to get a taste of the Albanian culture. 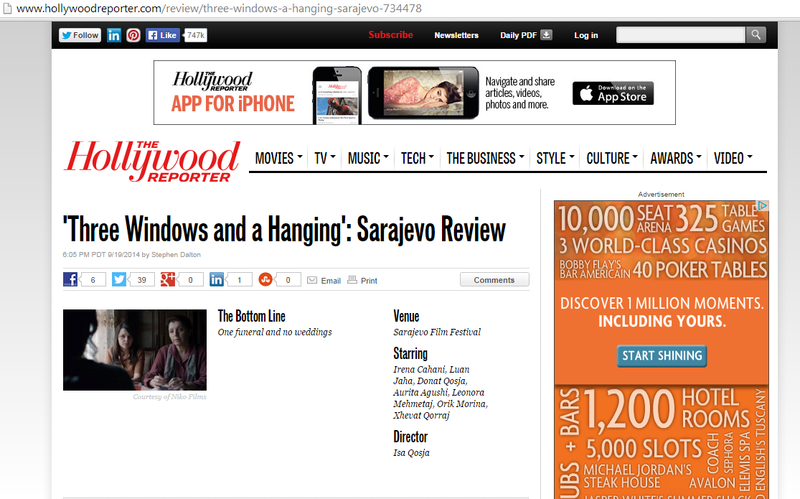 “The Albanian Film is the first of its kind in the United States. 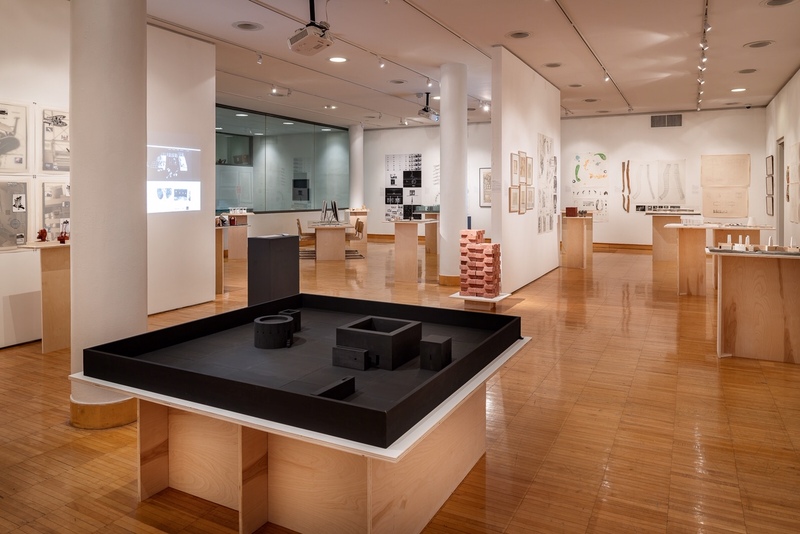 Through art, the international public will discover the cultural, political, and social reality of Albanians. This event will showcase Albanian cinema to the viewing audience with the hope of opening a dialogue on the development of Albanian film and theways these films present various aspects on Albanian life. 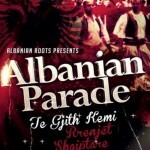 Ultimately, our goal is to better preserve the Albanian culture and highlight the perseverance of our people. 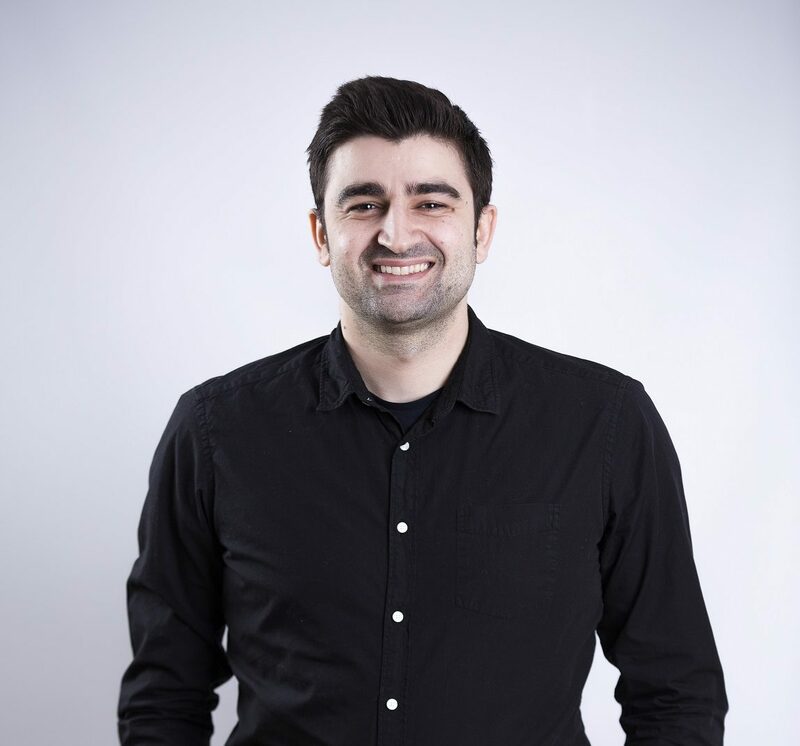 With your support, we will bring this bridge -building event to fruition to better serve our nations and the missions of universal pace, tolerance, and respect” said MrikaKrasniqi, the organizer of AFW. There will be 30 productions showing, starting with Albania’s 2013 OSCAR contender “AGON” which will be showing the opening night on Friday, the 8th at 19:00. 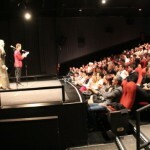 The Albanian Film Week has been organized by Nil Production and Albanian Artists Associations. The AFW was also supported from the Consulate General of Kosovo in New York, the Ministry of Culture, Youth and Sport of Kosovo, the Municipality of Prishtina, Albanian Center of Cinematography, Kosovo Cinematography Center, KosovaFilm, PrishtinaFilm, etc. Qëndresa Krasniqi is a recent graduate of Financial Economics from Methodist University in North Carolina, USA. She currently works as a Business Analyst in New York City. She is a United World College graduate and she aspires to work for the UWC cause of reaching world peace through transformative education. Qëndresa, as a founding member and activist of the UWC National Committee in Kosovo, aspires to work for educational reforms in Kosovo. Ultimately, Qëndresa strives to get involved in the non for profit sector through working in developing and less developed countries to fight poverty through business incentives to effect long-term social change. Qëndresa has built a background of working in the private sector during her experience at Deloitte and Metlife Inc. She has also worked for the European Commission in Kosovo on bringing reforms to the tax legislation. Qëndresa is a part of several non for profit organizations: Steps for Equal Education (India), Rotaract Club, and Rotary International.